Big summer vacations are just around the corner! We want to hear all about your plans and help you get ready. Our stylists have put together a few tips to help you prep. There’s nothing more annoying than struggling to stuff everything back into your suitcase at the end of a trip only to realize you didn’t even wear half the clothes you brought. That’s why our stylists recommend packing by outfit — not individual item — and only letting pieces that have a plan make the cut. Take a skirt only if you know you are bringing a top and shoes that go with it. Think about the activities on your itinerary and chose accordingly. 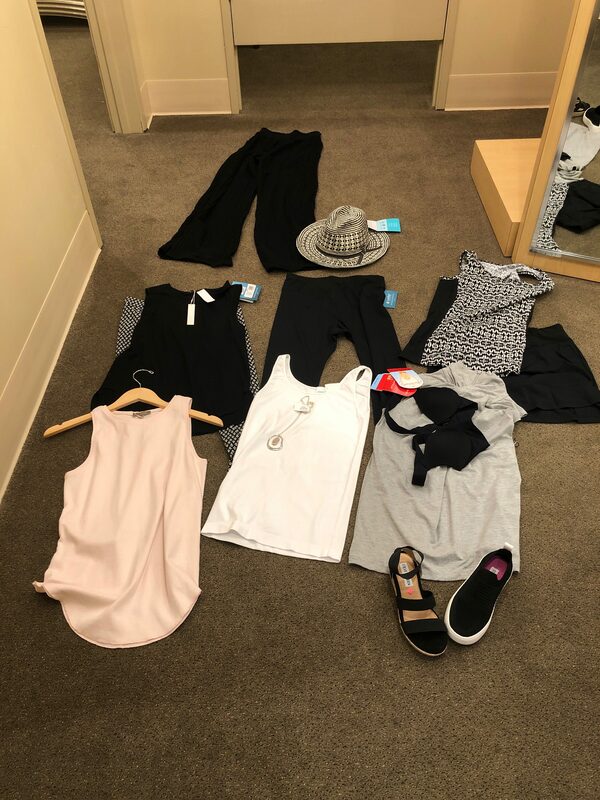 Our stylists can help you plan ahead and take the guess work out of packing. Grouping things together on a hanging bar or even laid out on your bed helps quickly identify what items don’t pull their weight. A pair of pants that can only be worn with one top, fabric that wrinkles when you look at it wrong? Back in the drawer. Seeing all your outfits and items this way can also help you effectively pack them into the suitcase. Start with the bulkiest items, then cherry-pick lightweight items to tuck into gaps around them. No matter now many nice ‘going out’ outfits you bring on a trip, the likelihood of defaulting to comfy T-shirts and leggings or breezy dresses (one-piece outfits are a packer’s best friend) is much higher. The same philosophy goes for shoes: Since they take up so much precious space, make sure they’re putting in the work to deserve a spot in that carry-on. Ditch the heels you might wear for one fancy night out. 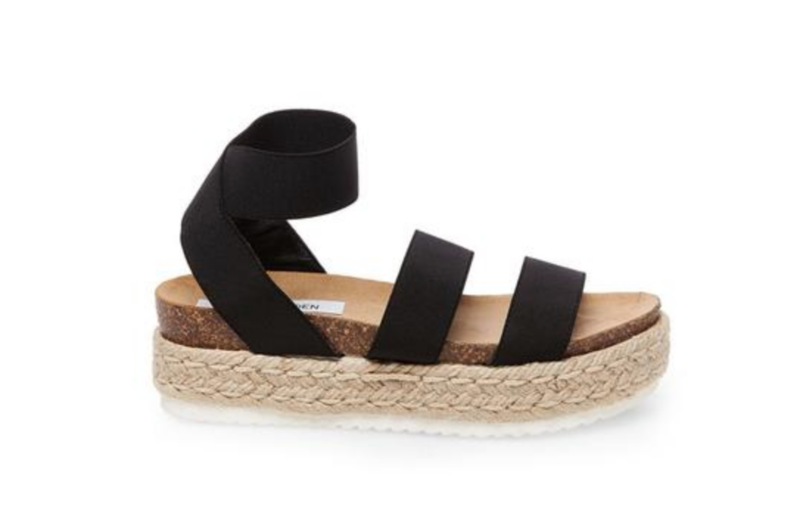 Instead opt for dressy sandals that are comfortable enough to wear while sightseeing as well. Or pack a pair of all-purpose sneakers that can easily go from day to night. Our stylist spend all day with cloths! We know what will pack well with out wrinkling, which pieces will mix and match, what fabrics dry quickly from a day at the beach, and more. Bring in items you already have in your closet and we can help you find pieces to pair with what you know you love. Need to pack extra light? Not a problem let us find you small accessories. They can make a few outfits feel new every day. Bring us your packing questions and dilemmas… We love a good challenge.